Investors are eager to get in on the ground floor of this revolutionary technology. Since Rigetti Computing launched three years ago, the Berekely and Fremont-based startup has attracted a host of investors — including private American venture capital firm, Andreessen Horowitz (also known as A16Z). As of this week, Rigetting Computing has raised a total of $64 million after successfully hosting a Series A and Series B round of funding. The startup is attracting investors primarily because it promises to revolutionize quantum computing technology: “Rigetti has assembled an impressive team of scientists and engineers building the combination of hardware and software that has the potential to finally unlock quantum computing for computational chemistry, machine learning and much more,” Vijay Pande, a general partner at A16Z, said when the fundraising was announced. Quantum computers are expected to change computing forever in large part due to their speed and processing power. Instead of processing information the way existing systems do — relying on bits of 0s and 1s operating on miniature transistors — quantum computers use quantum bits (or qubits) that can both be a 0 or a 1 at the same time. This is thanks to a quantum phenomenon called superposition. In existing versions of quantum computers, this has been achieved using individual photons. “Quantum computing will enable people to tackle a whole new set of problems that were previously unsolvable,” said Chad Rigetti, the startup’s founder and CEO. 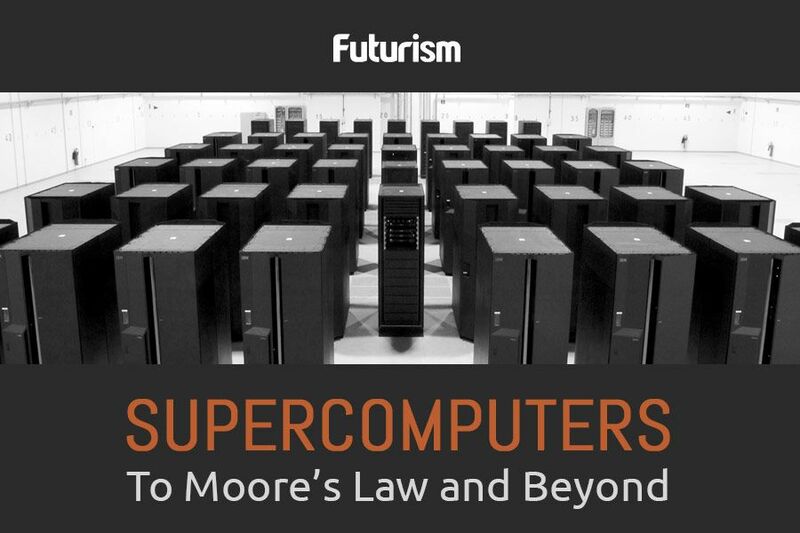 “This is the next generation of advanced computing technology. The potential to make a positive impact on humanity is enormous.” This translates to computing system that are capable of handling problems deemed too difficult for today’s computers. Such applications could be found everywhere from advanced medical research to even improved encryption and cybersecurity. How is Rigetti Computing planning to revolutionize the technology? For starters, they’re building a quantum computing platform for artificial intelligence and computational chemistry. This can help overcome the logistical challenges that currently plague quantum computer development. They also have an API for quantum computing in the cloud, called Forest, that’s recently opened up private beta testing. Rigetti expects it will be at least two more years before their technology can be applied to real world problems. But for interested investors, investing in such a technological game-changer sooner rather than later makes good business sense.